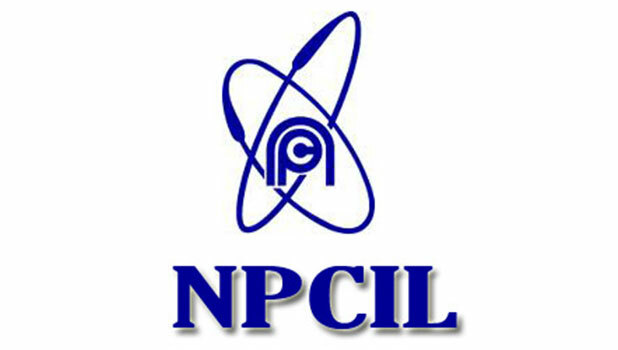 Nuclear Power Corporation of India Ltd (NPCIL) is building two 700 MW PHWRs at Kakrapar Atomic Power Station (KAPS) in Gujarat. The trial run of India's first 700 MW pressurised heavy water reactor (PHWR) is expected to take place in mid-2017. The project cost is around Rs 11,500 crore.